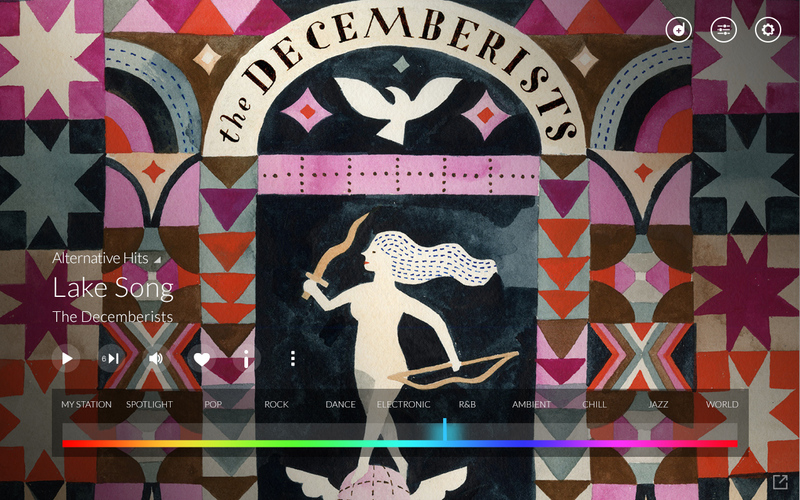 Samsung’s Milk Music service is now available in your browser. Previously, the streaming music service was only available on Samsung devices. 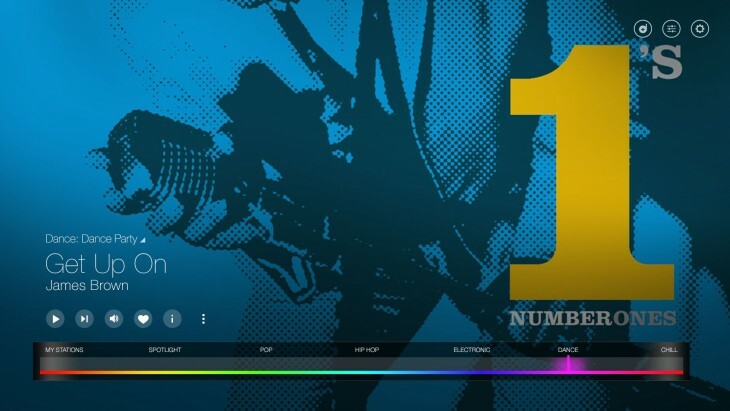 The biggest difference between the mobile app and browser app is that instead of a radial dial, to select music there’s a linear rainbow that you slide back and forth. The service has over 200 stations for your listening pleasure. For a $3.99 a month service will let you skip as many songs as you want and not be interuppted by ads. The web player is available now.